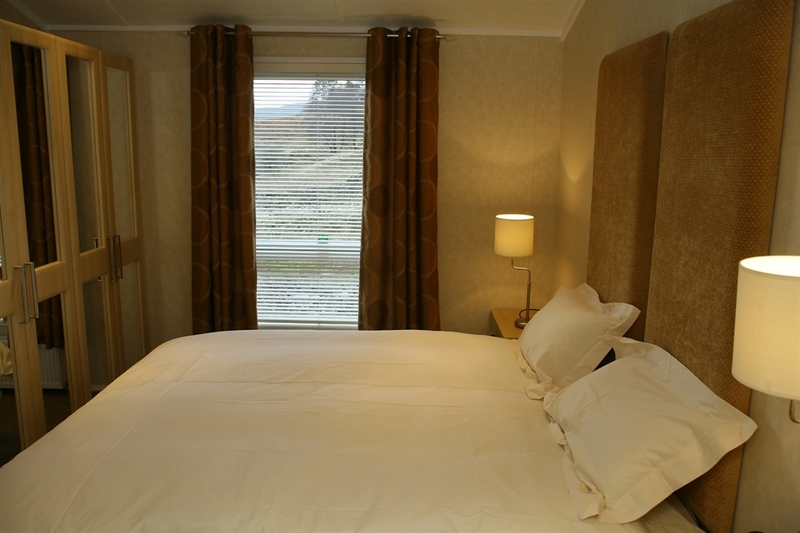 We are situated 7 miles from Fort William on the banks of the Caledonian Canal with uninterrupted views over Aonach Mor and Ben Nevis. 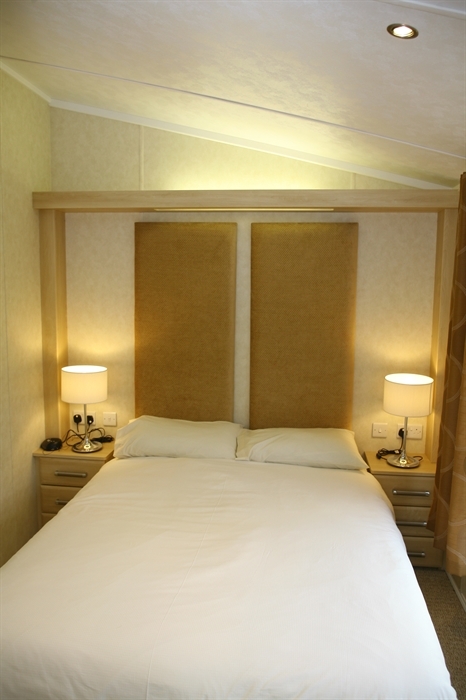 This is the ideal location for a tranquil and relaxing break or to rest after a day’s sightseeing or sampling the numerous activities within the Outdoor Capital of the UK. 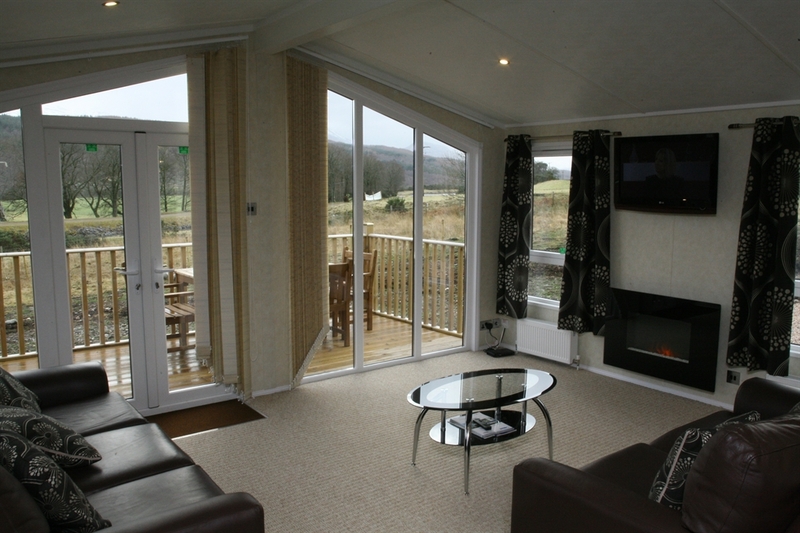 All our lodges are fully equipped for all year round occupancy, with double glazing and central heating for the colder winter months, and external decking to enjoy the benefits of the long daylight hours in the summer. 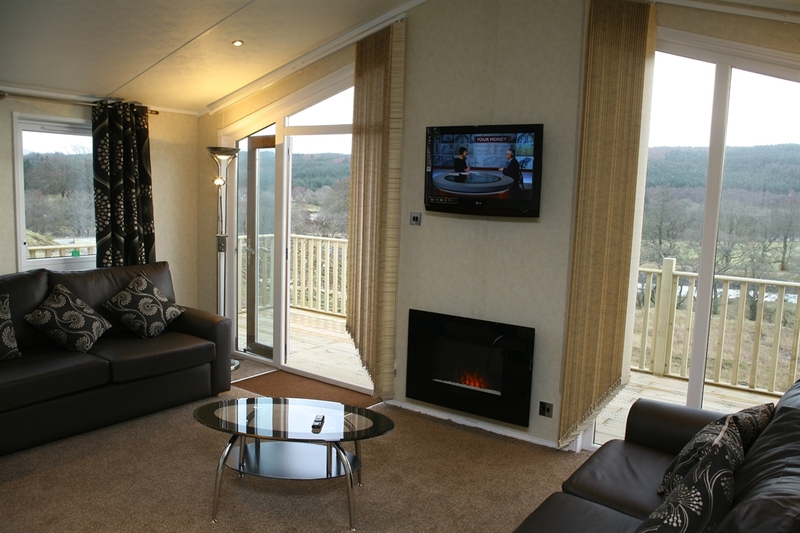 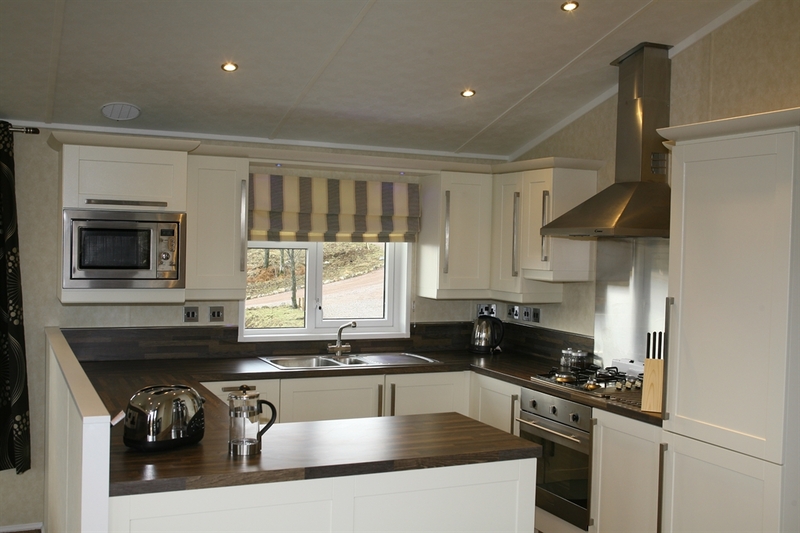 Our luxury lodges also include flat screen TV/DVD to lounge and bedroom, integrated dishwasher and microwave. 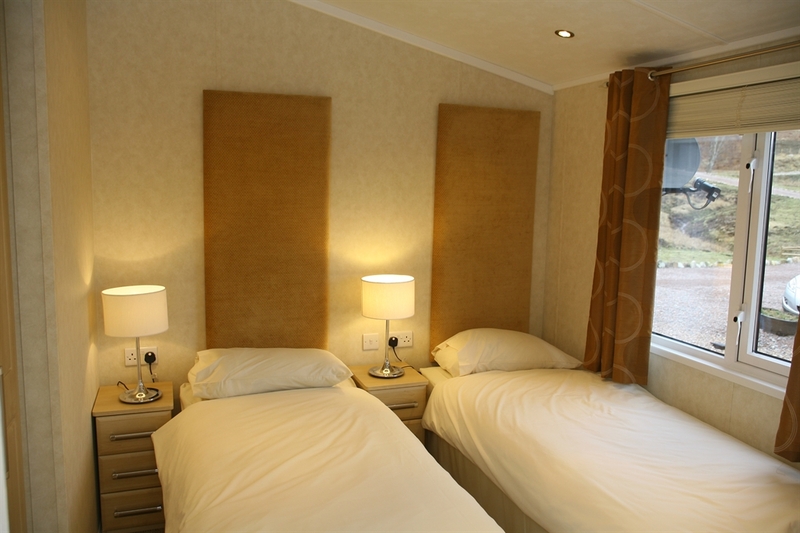 free Wi-fi access, and ensuite facilities.Please read our reviews on Tripadvisor to see how our previous guests rate our offering.